RCA Records has dropped R. Kelly (above). 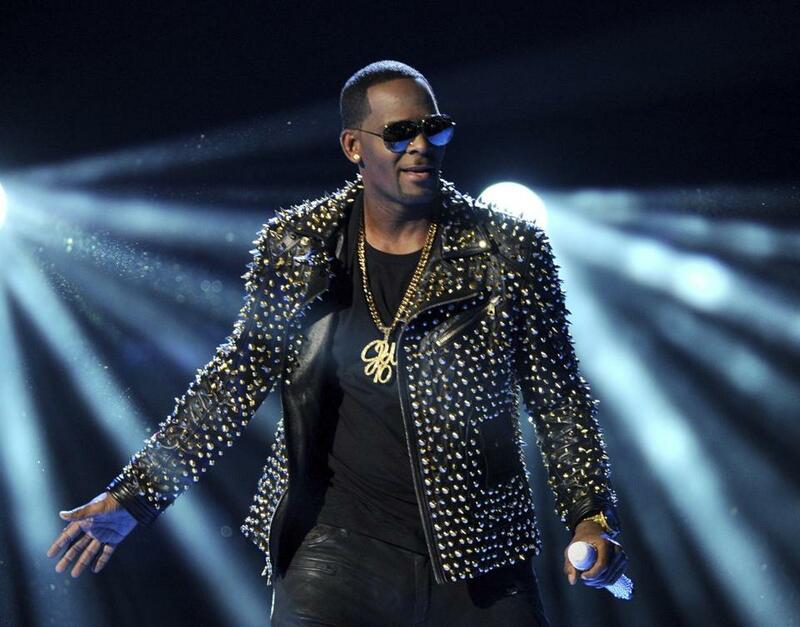 Renée Graham: Time’s up for R. Kelly — but why only now? The singer’s pattern of alleged sexual predation goes back a quarter-century, but it’s been treated more as a punchline. 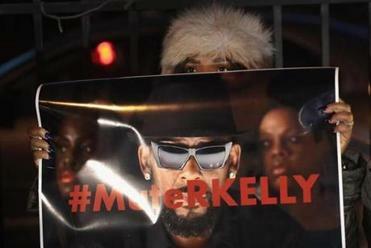 The outrage from that and other articles led to a campaign on social media, #MuteRKelly, that asked entertainment companies to stop doing business with Kelly. Those included RCA, a division of Sony Music Entertainment, as well as streaming services like Spotify and Apple Music.